5 Products to try if you're a Korean Beauty Newbie - Cherry Colors - Cosmetics Heaven! I've been asked to write this post by Ana Alyssa. Thank you, darling, it was a brilliant idea! This is a small guide on which products should a beginner with Korean (or Asian) cosmetics actually purchase. I know, I know, they are all cute and we want them all. But when you're introducing new products to your skincare regime you need a bit of patience. :). Ok, let us begin with our adventure, shall we? Which products should you pick? Well, that's an easy one. It really is. If you are a beginner, you should get just a couple of products and nothing more. And that's it. Really, just the first four products are more than enough. But there are so many products out there, which one should I get?! Cleansing oil uses the “good oils” in your skin to remove the “bad oils.” ... “Some of these oils can either be naturally produced sebum or those from makeup and other products. When you rinse it all off, the 'good oil' takes those 'bad oils' and dirt along with it. The huffington post; read more here. There are many oil cleansers on the market. The ones I'm suggesting are oil emulsions that leather once they come in contact with water. But of course, you can also use regular oil (olive, jojoba, etc) for this step. The next step is as important as the first one and is meant to remove water based impurities. Or if your makeup is extra strong, then to remove all the remaining products left behind. Moisturizing fights wrinkles. That plump, firm feeling in your face after moisturizing isn't an illusion. According to the British Journal of Dermatology, people with properly moisturized skin accumulate wrinkles at just a fraction of the rate of those with dry skin. It's the perfect end to a hot shower. Bruke Williams Spa; Read more here. Now that the skin is clean, the next step is to moisturize. I have put together a couple of suggestions depending on your skin type. I listed two products because one is an essence and should be used before the cream. If you need an extra moisturizing step, I suggest getting the COSRX Advanced snail 96 Mucin Power Essence or a Hyaluronic acid like the Elizavecca Hyaluronic acid serum. Sunscreen protects your skin from the sun's ultraviolet, or UV, rays. Two types of UV rays, known as UVA and UVB, trigger harmful changes in your skin. ... The Skin Cancer Foundation recommends that everyone -- regardless of skin color -- protect their skin by wearing sunscreen. Livestrong; Read more here. Here I have only one suggestion. 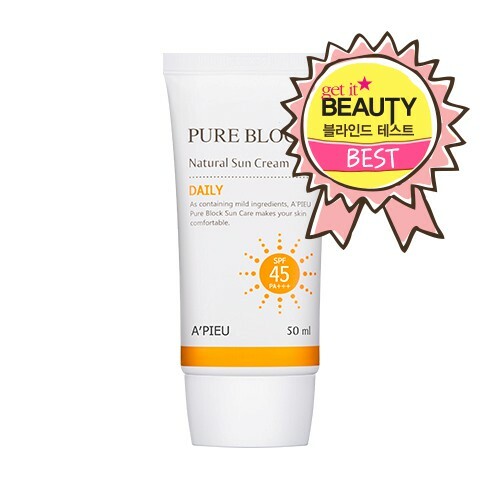 It's a sunscreen that I've been loving the past two months and it doesn't cause any breakouts or irritation on my skin (silicone, alcohol-free). We all love some pampering from time to time and sheet masks are a lovely and quick way to get the extra hydration to our skin plus a little bit of pampering. I talked more about them in my article about 5 reasons why using a sheet mask is good for your skin. I don't have any real preferences because none of them does really fit my face shape, but all of them give my skin some extra moisture. I don't find it plausible to buy expensive ones, just get the ones that seem like a fun product to you ;). P.S. If you have dehydrated skin, skip the masks with alcohol in them as it can cause more harm than not. These are a staple in my routine and I use them whenever I get a whitehead or a cystic acne that just doesn't want to get off my skin! 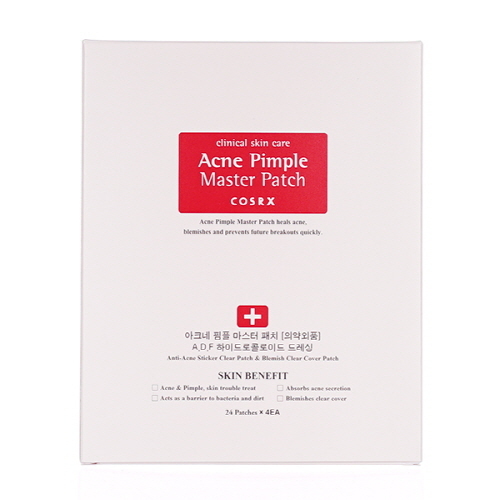 I talked about them in my article: COSRX Products that I've tried. Once you get your products, you may ask yourself - How do I use them? Where in my routine should they be? For this question, I made a small infographic that shows you the steps of your new routine. Did you find this post useful? If so, let me know in the comments below. I put this list together with the help of a couple of Reddit posts, some intensive google search and online stores browsing. The opinions are my own :).